The Evening Primrose is a very unique plant in the botanical world. It has small ‘primrose red’ coloured flowers that only bloom at night (hence the name Evening Primrose). Not only is the Evening Primrose a beautiful plant – it has remarkable therapeutic qualities as well!. Evening Primrose seeds are rich in GLA (gamma-linolenic acid) which is a type of prostaglandin which is found in essential fatty acids.? 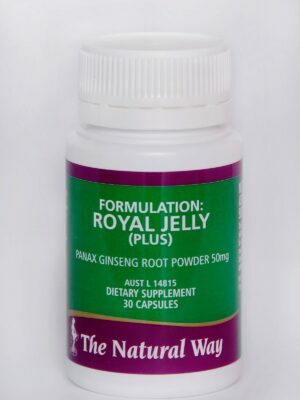 Although your body can naturally produce GLA, its natural production can be reduced. This is often due to poor dietary intake – an over-consumption of heavily processed foods reduces the amount of essential fatty acids, therefore severely hindering GLA levels in the body. 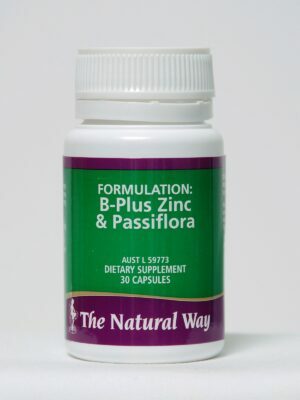 The Natural Way’s Formulation EP is an Evening Primrose supplement in its most natural form. Formulation EP may aid the relief of menstrual symptoms*. 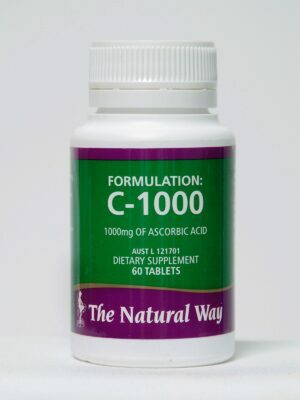 Also, minor skin conditions, symptoms of allergies and the symptoms of arthritis and rheumatism may benefit from the effect of Formulation EP’s essential fatty acid content*. Naturally cures mood swings, source of omega fatty acids. Evening Primrose is also important to the body for prostaglandin production – prostaglandins are important for good health. As with all of The Natural Way formulations, Formulation EP is a natural formulation and is designed to work in synergy with the other formulations in The Natural Way range. 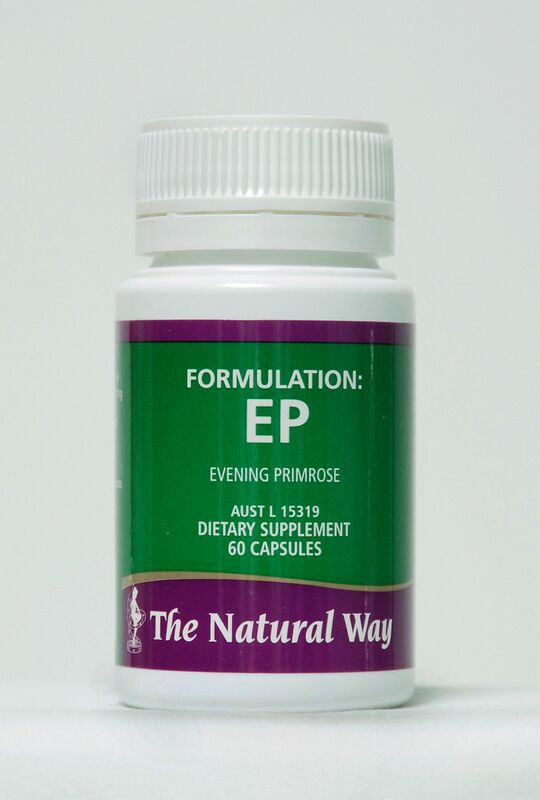 Evening primrose oil is a natural herbal treatment for increased wellbeing and PMT symptoms.